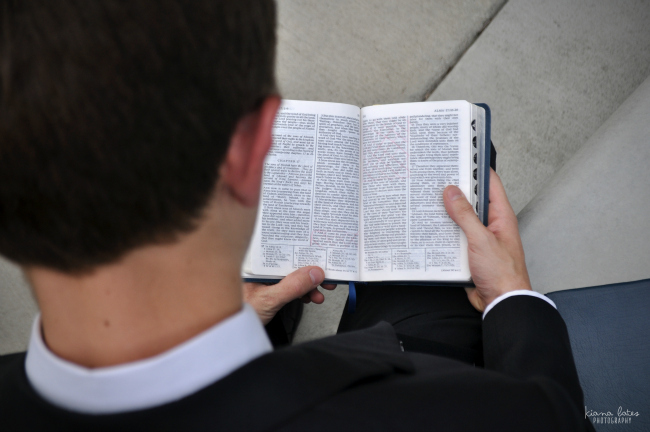 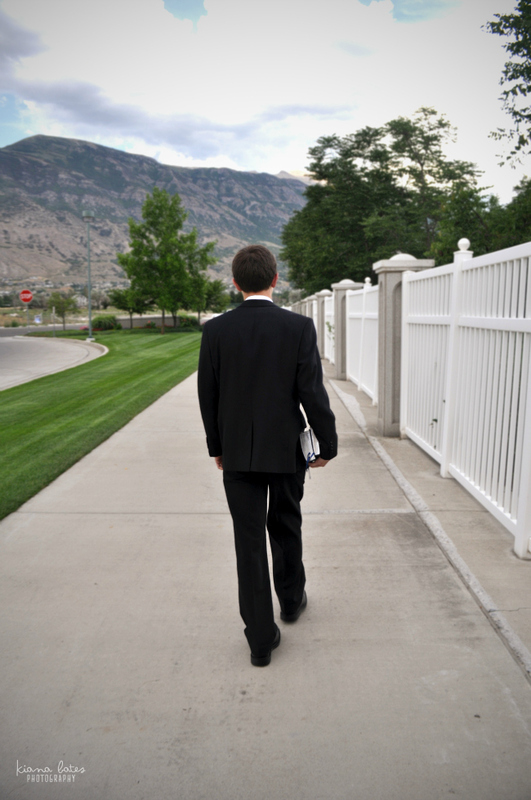 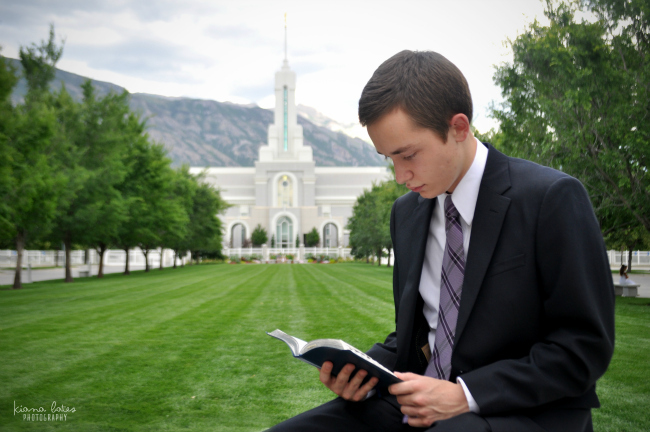 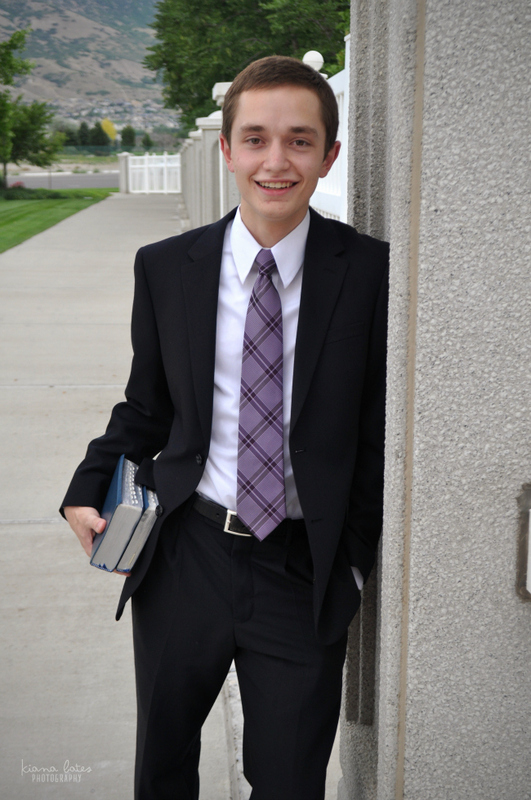 I'm so glad this kid asked me to take his mission pictures! 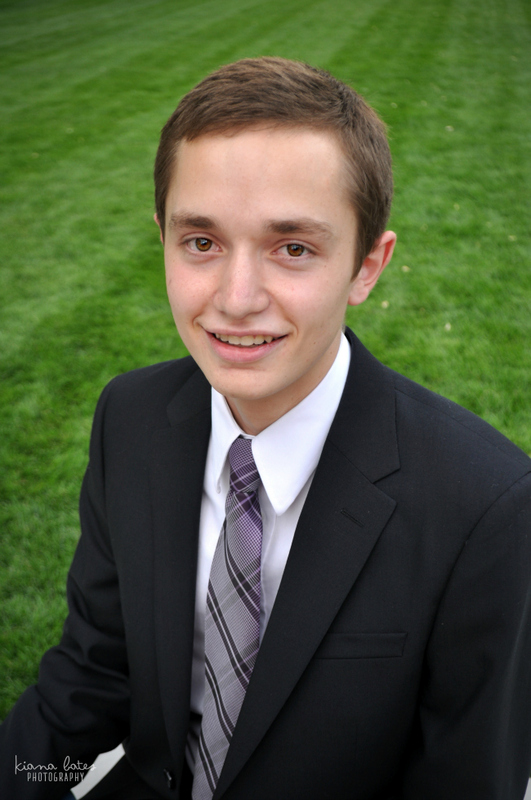 We were in the same AP Environmental Science class and it was so much fun. 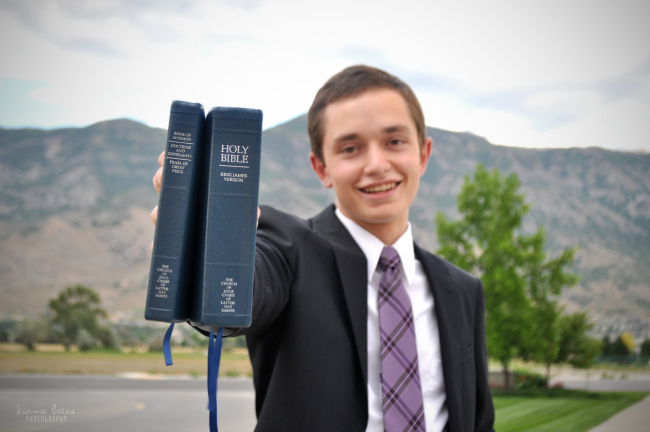 I am so glad he made the decision to serve the Lord for two years! 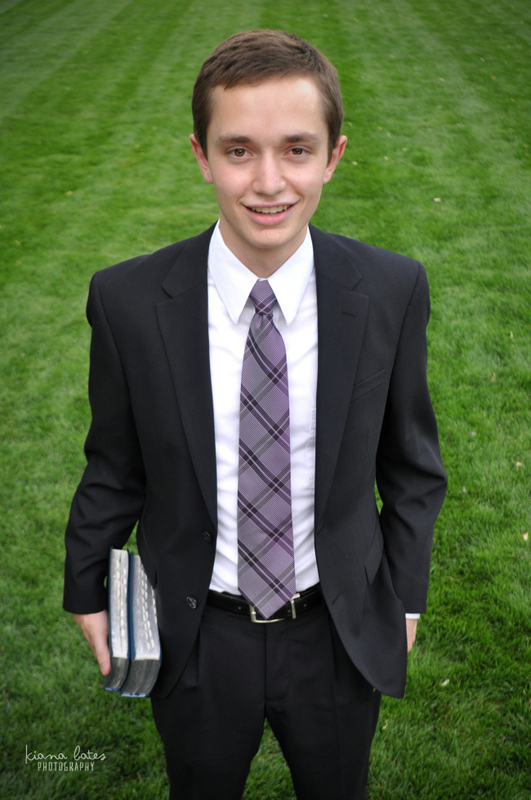 He will be such a good missionary!